STM Canna has two products in the Cannabis & Tech Today top 20 innovative cannabis products recommended for 2019. In this 5 Minute Growers Spotlight, we interviewed Aaron Ray, CEO of STM Canna about his experience managing individuals and relationships with other companies in Human Resources with STM Canna. We thank our interviewees for their time and effort so we can continue our exclusive Growers Spotlight service. 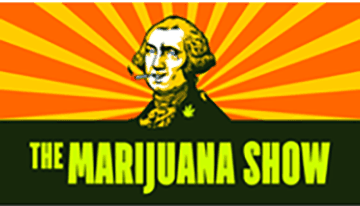 The Marijuana Show, the cannabis version of Shark Tank, featured STM Canna on Season 3 which was released in late 2018 on Amazon Prime. The critically acclaimed television show has over 250 million press reach, over $20 million in investment funding offered to contestants, three full seasons, and distribution on Amazon Prime with projected millions of views. In an unassuming building, stashed away on Market Street in North Spokane, a new company is taking root. Sesh-Technologies Manufacturing (STM Canna) — headquartered in Spokane, with a second location in Denver — is making its mark on the cannabis technology market, offering a commercial-grade “rosin” press that extracts cannabis concentrates simply through heat and pressure. With the explosion of the cannabis industry, more companies are springing up to meet the ever-advancing needs of growers, producers and consumers. One company is Sesh Technologies (STM Canna), a Spokane start-up that began when a grower asked friend Jason Dueweke, if he could create something that could press more rosin than what was currently on the market. At the time of this writing, I have spent over a year in the cannabis industry. My first experience came in February 2017, coinciding with the launch of Sesh Technologies Manufacturing. Since that launch, I have seen the company grow exponentially, making appearances at major cannabis events and releasing revolutionary products such as the STM RocketBox and STM Rosin Press. 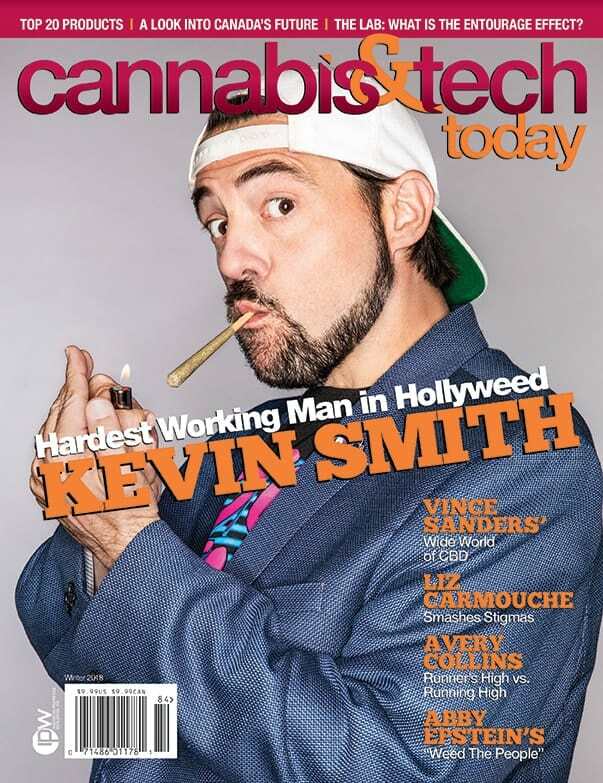 Cannabis & Tech Today magazine had the great opportunity to talk with STM Canna CEO Aaron Ray about their latest cannabis processing equipment: the Rosin Press 4.0 and RocketBox pre-rolled joint filling machine at MJBizConNEXT. Watch as Jon Nelson from STM Canna and WebJoint Co-Founder & CEO, Chris Dell’Olio demonstrate the incredible STM Canna RocketBox machine that packs over 453 pre-rolled joints in about 2 minutes! WebJoint (Cannabis Software Company based out of Los Angeles, California) CEO and Co-Founder Chris Dell’Olio and Jon Nelson from STM presses his flower into rosin using STM Canna’s state of the art Rosin Press 4.0 within their mobile processing. STM Canna delivers, sets up and trial runs the innovative and efficient RocketBox, able to fill and pack 453 pre-rolled joints in 2-3 minutes. The RocketBox is a commercial grade unit with food grade components, touch screen controlled, fast, efficient and accurate. Jon and Erik from STM visit the incredible Phat Panda facility in Washington State to deliver, set-up, do some test runs and train their staff to use the innovative and efficient STM Canna RocketBox machine which fills and packs over 453 joints in about 2 minutes! As the cannabis industry continues its rapid expansion, manufacturing companies across the country are clamoring to develop new technologies to meet the needs of growers, producers & consumers. The STM Rosin Press 4.0 is a game changer in the industry.